MB: So�can you summarise your career? 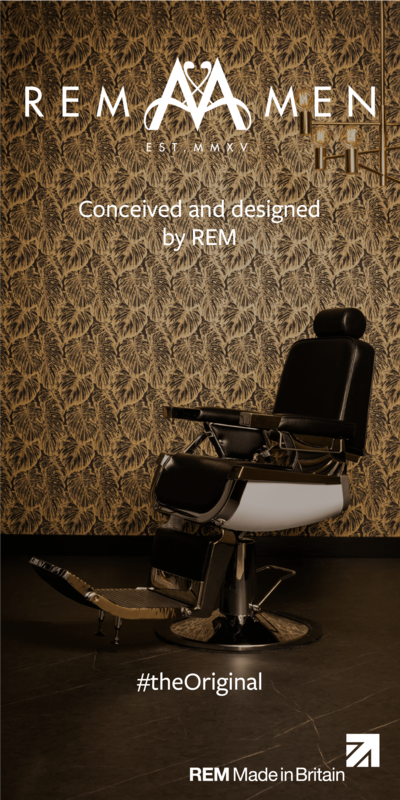 SW: I�ve been working with hair for 30 years and was trained by the then Chairman of the National Hairdressers Federation. He told me that I had to devote my first 4 years in hair to barbering because once you�ve nailed that, you can do it all. 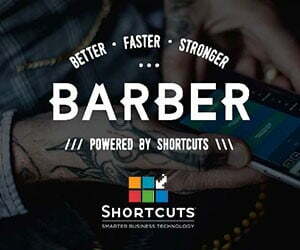 I�ve never stopped loving barbering. He also made his staff enter every competition going. I love hair, I love vintage and I love the fact that every day is like giving people presents. A great look makes them feel good and that�s a life full of positive feedback for me. Perfect. MB: How did you get into the session side? SW: I was chosen to join the L�Oreal ID Artistic Team 12 years ago. It was two years of intense training I was mentored by session stylists Zoe Irwin and Rudi Lewis. I got to work in Barcelona and Berlin and I loved it. I got signed up to an agent and two weeks later I was doing a shoot for designer Ziad Ghanem. Over time bookings have come directly to me as people have seen my work and I�ve built a reputation. I work on music video shoots, catwalk, photographic work, all kinds of stuff. MB: What special skills does a session stylist need? SW: You need to know your skills and have versatility. Be practiced and be prepared for anything. You need to be up for the crazy hours and if it means getting up at 4am to shoot, you should do it, because if you don�t someone else will. If you want to get into it then I recommend training up on avant garde work�colour, added hair�you need to do it all but if you put in the work you can get real rewards. 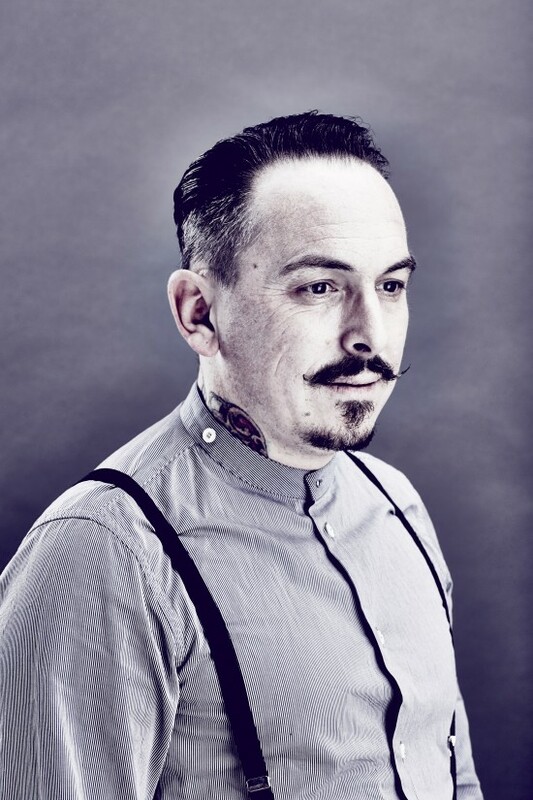 MB: What�s the vibe in Brighton for men�s hair these days? SW: Beards are still trending, all the classic looks are big. Young lads want that smart presentation now. MB: You like a bit of vintage�what�s your best find? SW: Easy. I swapped a set of bongos for a French cream cast iron barber chair. It sits in the window of the shop and we put the prices in a gilt frame in the chair. It�s a thing of beauty. Like FB Simon Webster Hair. simonwebsterhair.com.